Each year Agecroft Partners publishes their top 10 trends for the hedge fund industry the 1st week of January. Given what has happened recentrly with the Bitcoin market they decided to release their views on the Cryptocurrency industry early. The cryptocurrency market place is in its infancy stage and will go through tremendous innovation and evolution over the next decade. We expect the industry to experience exponential growth and at some point cryptocurrencies will be commonly used by consumers. 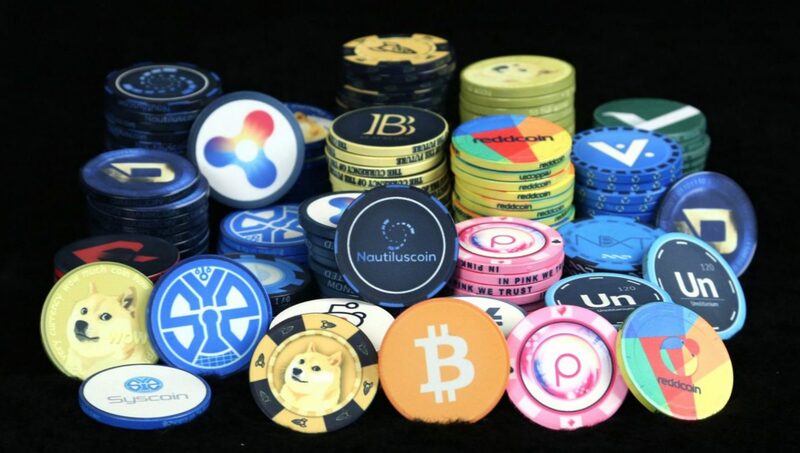 It is estimated that there are currently over a thousand cryptocurrencies along with numerous service providers to the industry. Those individuals who can effectively evaluate the landscape, understand how the market place is evolving and determine who will be the future leaders in the industry will be highly successful. It is important to differentiate between the future growth of the industry and the current valuation of its largest player: Bitcoin. “We believe Bitcoin’s current price has been bid up by hype and speculation to potentially create the largest bubble in the financial market history. Unlike a bond that pays interest or an equity that generates earnings, the only thing supporting the value of bitcoin is supply and demand. Many investors are jumping in because of the meteoric rise in price which causes further price increases. Once the price peaks and begins to fall it might not be impossible to sell until the market bottoms, which could be cents on the dollar or less,” they said at Agecroft Partners. And they conclude their final views with “other dangers to Bitcoin include increased competition from other cryptocurrencies, government regulation, and the potential loss of investor confidence from a major cyber-attack.